Having lived all over, domestically and abroad, Boulder, Colorado is home. 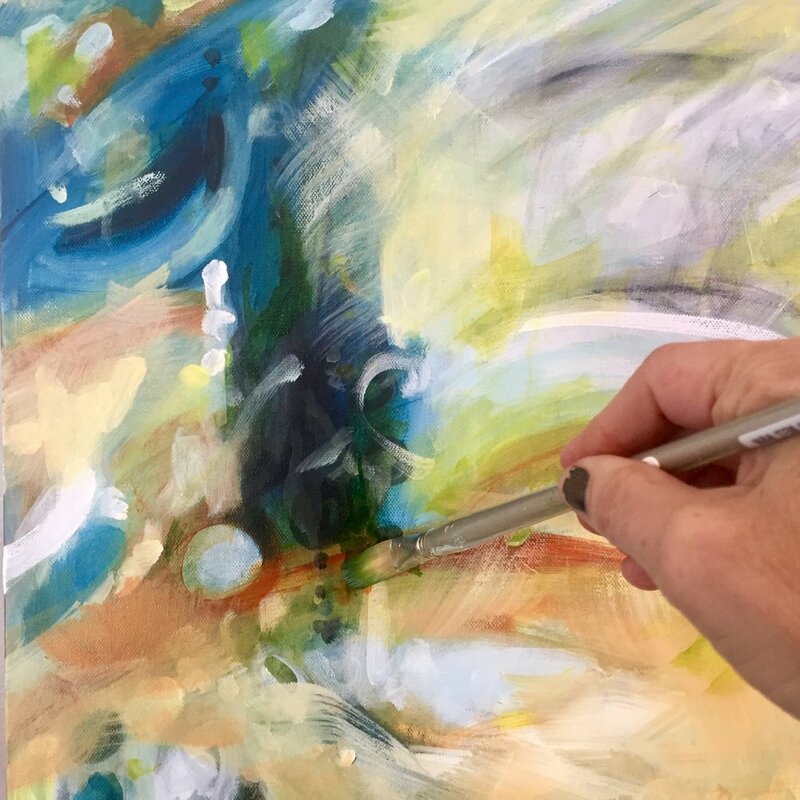 I live in an inspirational place located at the base of the mountains, and my studio is located in the heart of downtown Boulder, just off Pearl Street. I really hope you'll stop by and say hi.